We are actively involved in restoration projects ranging from a simple replacement interior and hearth to suit client's own surround, to a complete restoration of specific 18th century chimney pieces including the replication of iron-ware. 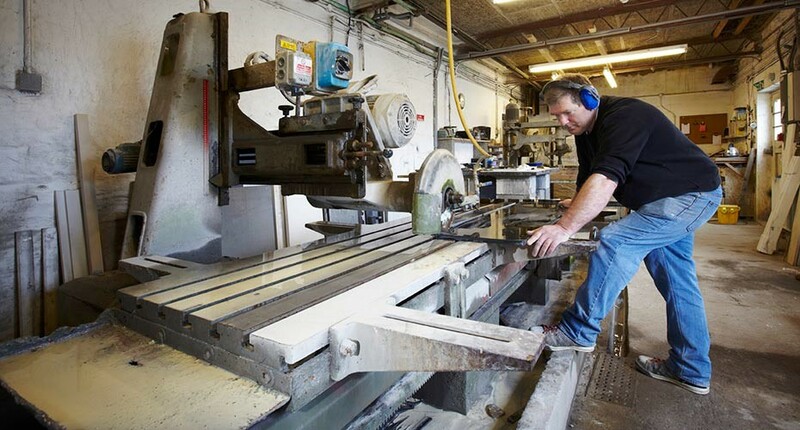 A great part of our work is carried out in our own workshops. 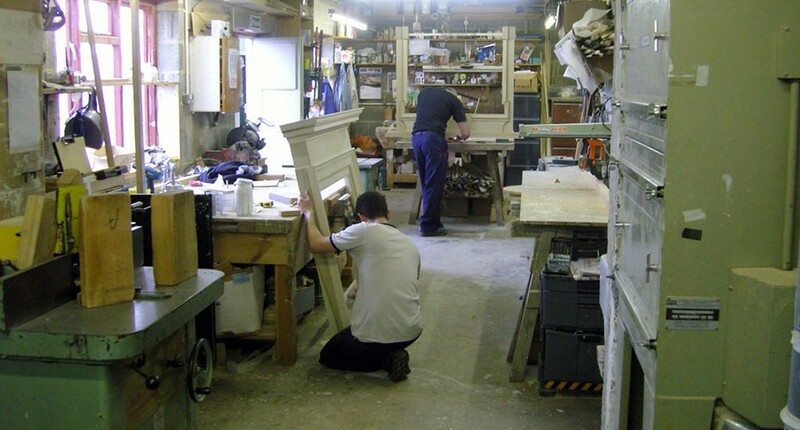 We have our own in-house team of specialist marble masons and carpenters. They have a vast wealth of experience having worked on a wide range of projects of varying size over many years. Our client list is considerable and Aagaards have been fortunate to work with The National Trust and The Scottish Landmark Trust, many privately owned stately homes together with other individual architect driven restoration projects from Scotland to the Home Counties. We are passionate about the restoration work we do and would welcome the opportunity of discussing any project you have large or small. Please e-mail us at info@robertaagaard.co.uk or call us on 01423 864805 to discuss your project, regardless of size. 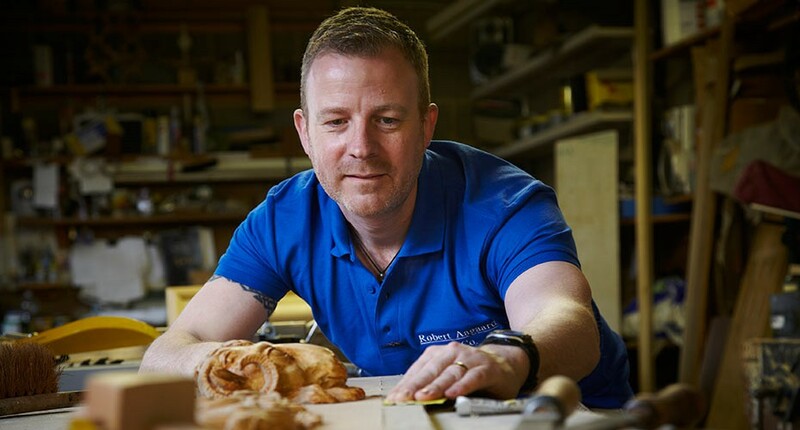 Our dedicated in-house workshop allows for craftsmenship of the very highest standard.